The drummer Chris Smith’s dream of making music a way of life has something of a fairytale quality to it and so does the formation of this group, Calle Mambo Project, all of which led to a studio performance which, in turn, led to this magical disc See The Light, a title that needs no explanation. But, perhaps not so magically, the disc is energetic and even more remarkable, incredibly focussed, not wavering in its ideals as so many discs that have been brought to fruition almost, as it were, on a wing and a prayer. Still if Mr. Smith’s dream for the Calle Mambo Project, by his own admission seems to have included Mike Eckroth playing a pivotal role and the pianist made much, if not all of the music happen, composing two charts and arranging the eight other songs to fit these musicians like the proverbial second skin. Mr. Smith is a superb drummer and maintains control of this ensemble of stellar musicians – including the likes of Rubén Rodríguez, Johnny “Dandy” Rodriguez, Alex Norris, Iván Renta, Chris Washburne, Itai Kriss, Mauricio Herrera – with a velvet touch. Without exerting an authoritarian hand, the drummer keeps not only the pulse going, rock solid, through these ten works, but also swings magnificently, wields an enormous colour palette and plays and stays in the pocket while soloist after soloist is launched on epic excursions, song after song. Mr. Smith’s whip-smart sense of time is key to this music having a seductive, curvaceous sense of sculpture and still have little starbursts shooting out of the melody every once and a while when a soloist takes the melody on safari, moving sharply and vertically, then creating an electrifying squiggle of a melodic solo before returning to music back to its stated theme. Magically, Mr. Eckroth has written each and every Calle Mambo musician participating into the melody and harmony and so each and every musician has an opportunity to strut his or her stuff. And it is this variety of voices, each with its own unique and singular colour and texture that turns this overall performance into a treasure trove of music. Best of all, even though many of the compositions are classics which have been covered by numerous musicians from time to time, each is virtually unrecognisable because Mr. Eckroth, together with the group and its soloists makes every song their own. Not many ensembles can claim this even when they’ve twisted every bit of melody to suit their ideas. 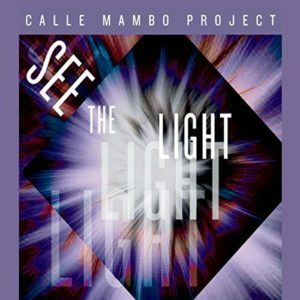 As a result you have a recording from Calle Mambo Project that is full of glinting lights, hopes and joys, enchanted harmonic twists and turns that makes the music sound like an extended rhapsodic scherzo. 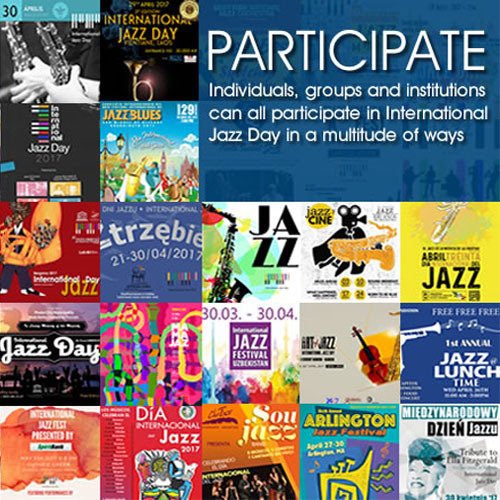 And the build-up is intense and seemingly endless from George Duke and Ndugu Chancelor’s “Hot Fire” through Rebecca Mauleon’s delicious “Fresa y Chocolate” to Mr. Duke’s “T Jam” until it sees to come to a head in Mike Eckroth’s fiery “Gringo Rumbero” in one long and intense passacaglia. And that still makes the explosion at the end of it all something unavoidable and quite unforgettable.